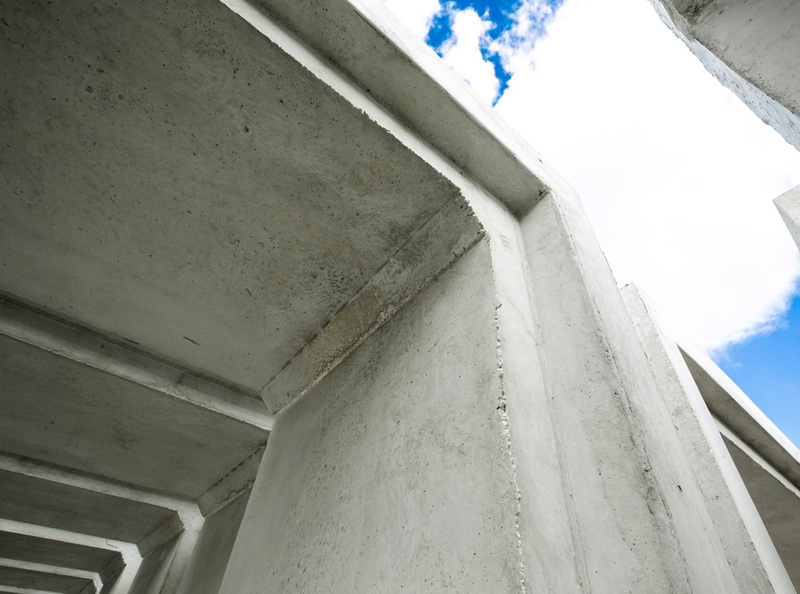 2002: Together with single and double slabs production and assembling, Ferramati Ltd. increased the production of cupels and reinforced concrete panels. 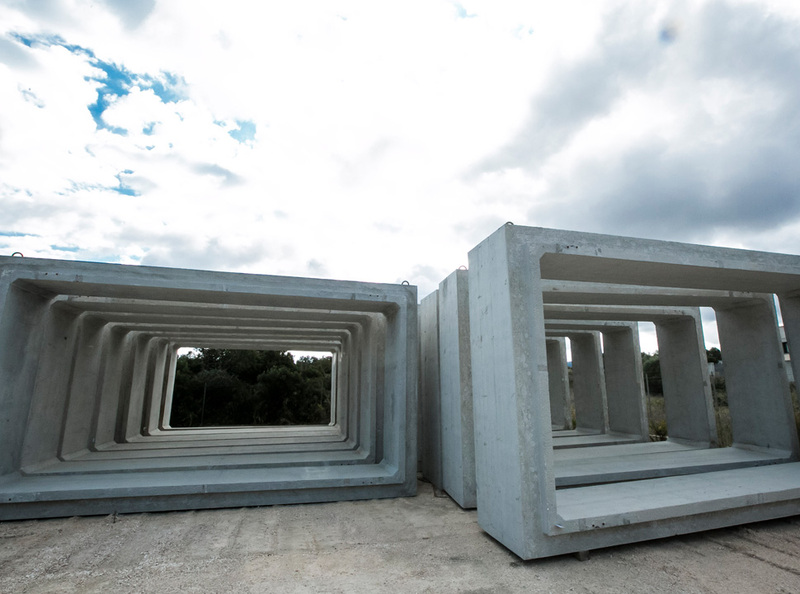 2015: The Company increased its wide range of precast products by manufacturing reinforced concrete box culverts, particularly used in the road and industrial sector. 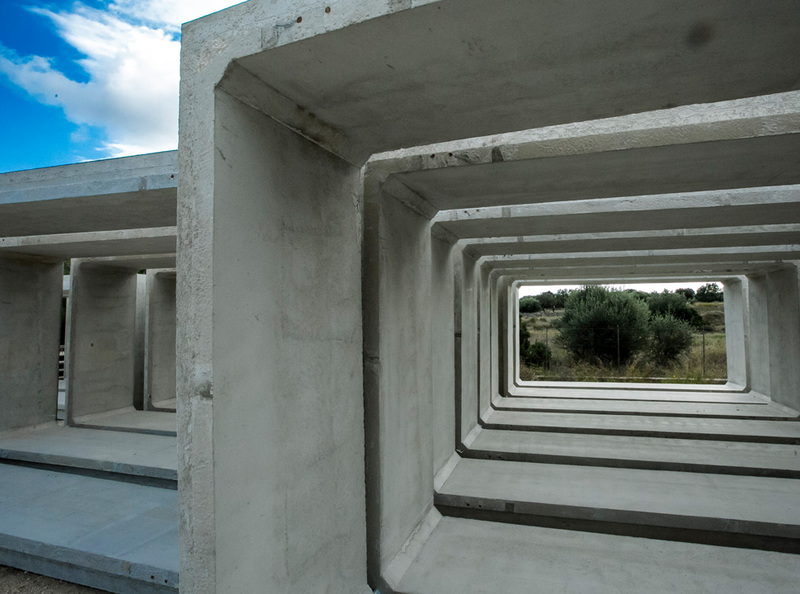 Rectangular reinforced concrete culvert, box shaped, suitable for bearing very heavy permanent loads, particularly used in the road and industrial sector. It is completely made on site, from arranging the reinforcement slabs to the formwork assembling and the following concrete casting. Dimensions and structural features ( thickness and reinforced concrete quantity ) are set by the designer/client.